This activity, along with the laying of submarine pipelines, is a cornerstone of the business. 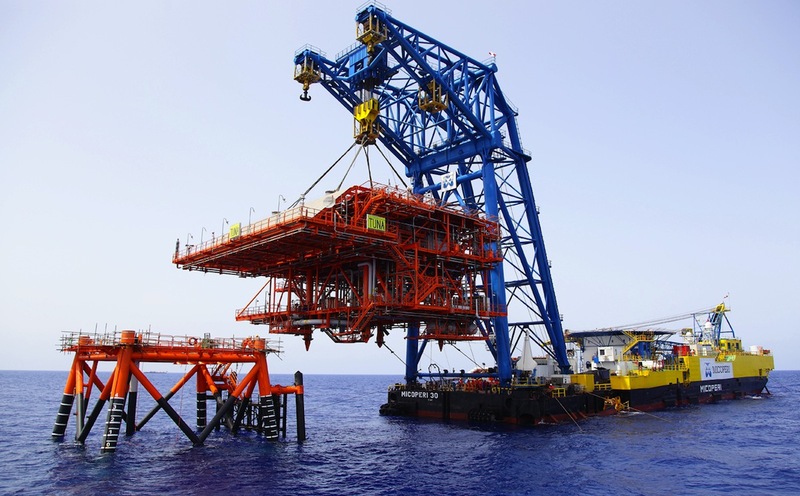 Micoperi have decades of experience as main contractor in the installation of offshore platforms and modules in all conditions and in providing technical solutions to complex problems with operating principles governed by the demands of safety, quality and timely project completion within budget. 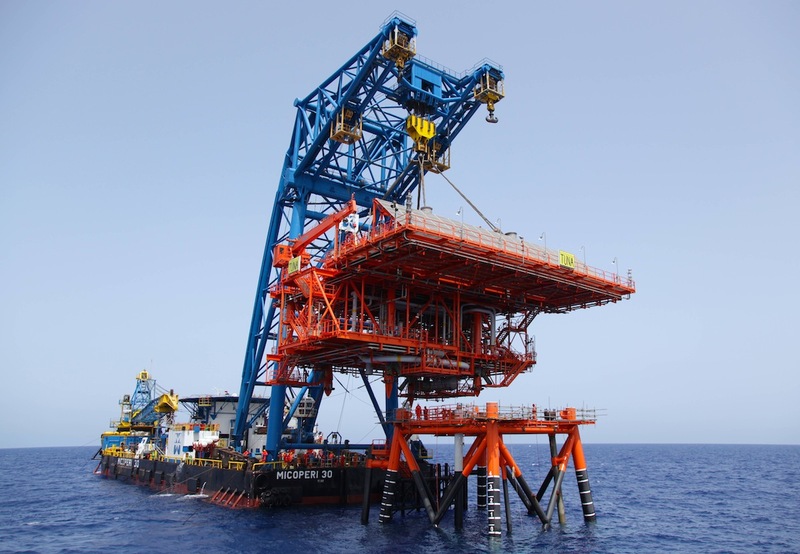 Micoperi support the oil companies in their offshore developments with preliminary studies, site surveys, engineering and installation of jackets, decks, living quarters, modules, offering both tailored T&I and EPCI solutions. The combination derrick-lay vessels, DLB Micoperi 30, DLV Seminole are those dedicated to the installation of offshore platforms and modules together with the highly specialized complementary equipment and the extensive expertise of Micoperi team. 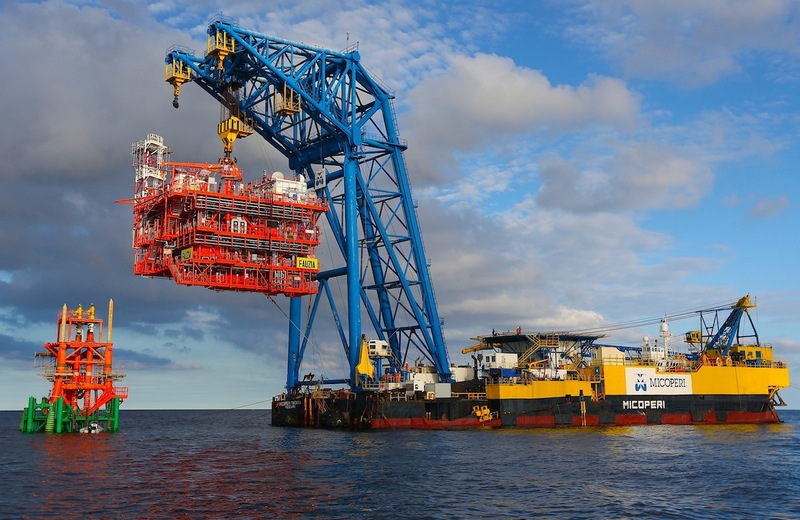 In the recent years, Micoperi have acquired a significant experience in the subsea construction development making use of an highly renovated fleet of DPII and DPIII vessels equipped with diving and diverless systems and reliable AHC cranes. 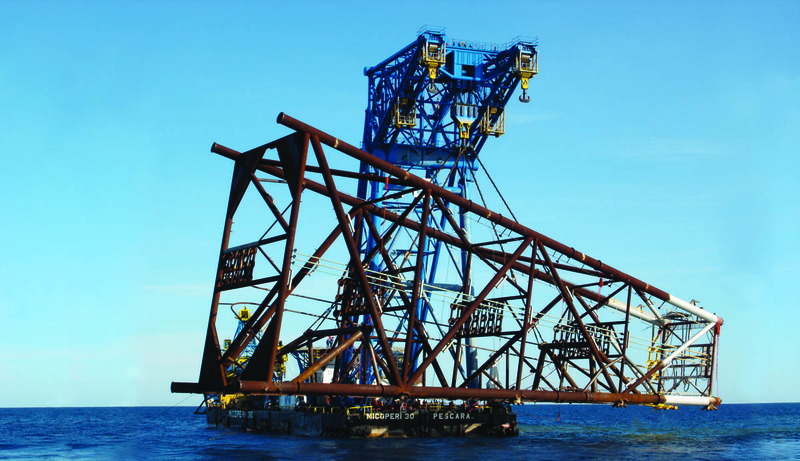 The Mamta and Remas’s AHC cranes allow subsea lifts up to 75 ton and 50 ton respectively.This experience has been gained on projects of different size and complexity located worldwide and especially in the Mediterranean Sea, West Africa and Gulf of Mexico.